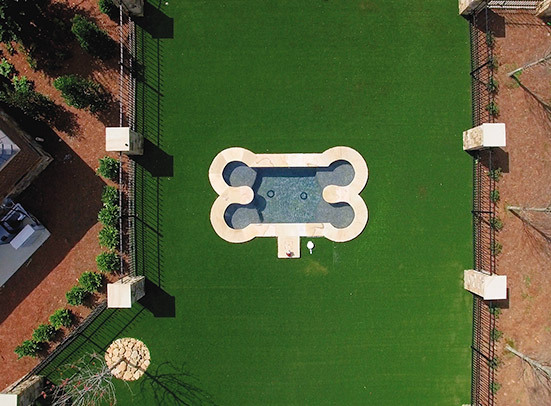 Tour Greens Ohio is the leading provider of recreational surfacing solutions, including backyard putting greens, home basketball courts and artificial grass systems. 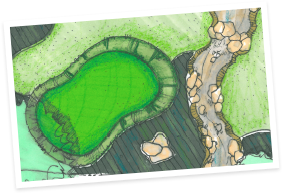 We design and build tour-quality putting greens and golf solutions for homeowners and professional golf facilities. 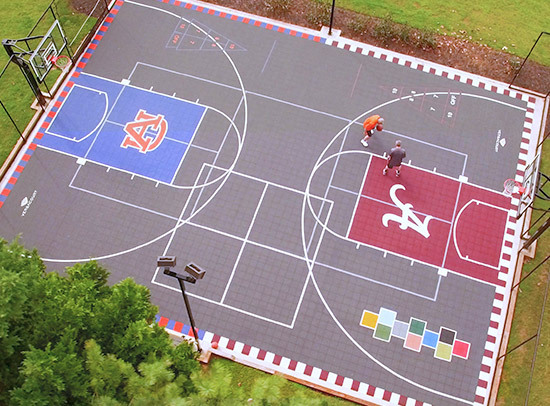 From backyard basketball courts to multi-sport game courts, our staff can design and install the ultimate recreational surfacing solution for your home or facility. 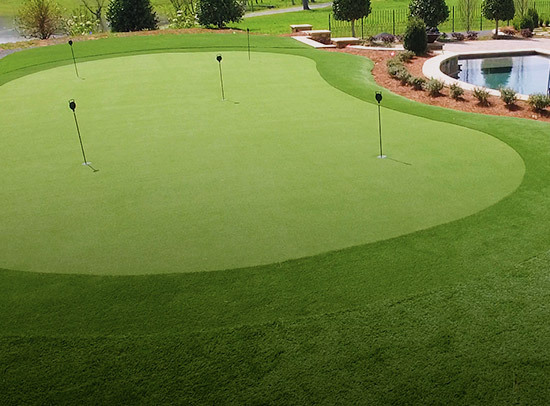 My Tour Greens facility allows me to practice in my backyard. 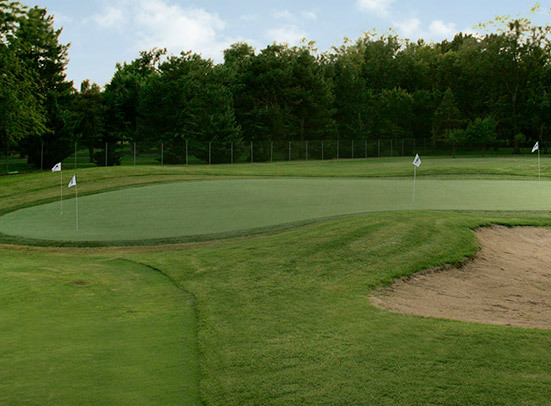 The condition and performance of my green is identical to those I face on Tour. 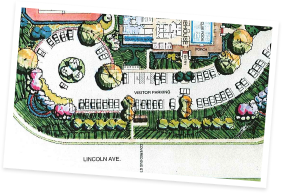 View examples of Tour Greens installations. 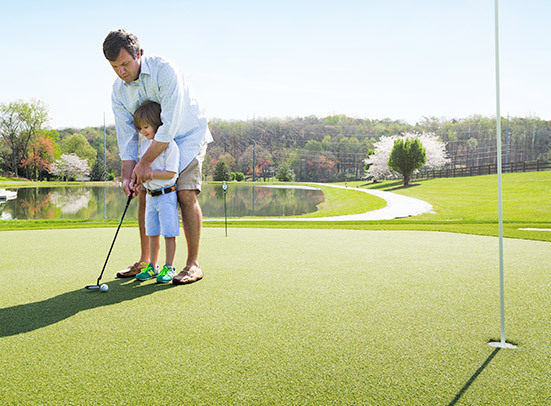 Schedule a consultation today to learn how Tour Greens Ohio can transform your space.